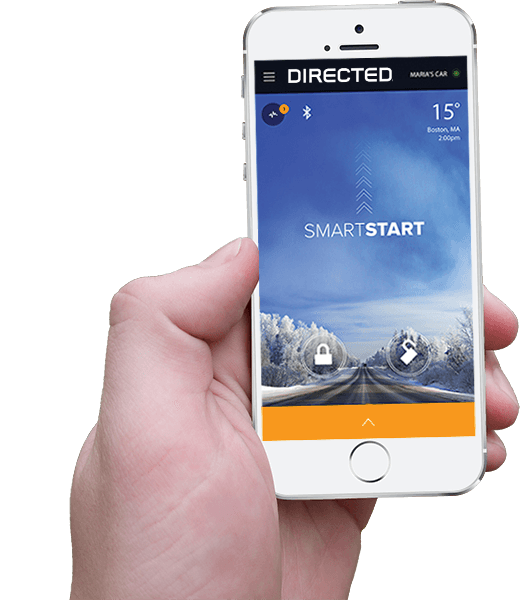 If your car is too cold in the Winter or too hot in the Summer, Directed SmartStart is the perfect solution! Remote start your car from the comfort of your home or office. Tired of fumbling for keys? Family member locked out of their car? 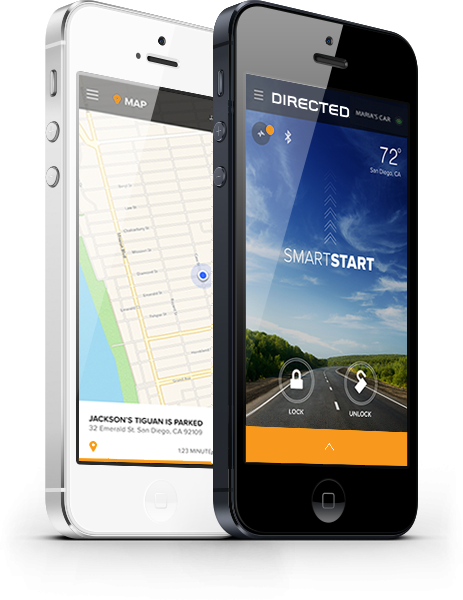 Directed SmartStart allows you to remotely unlock and lock your vehicle right from your smartphone. Directed SmartStart Connects Your Car like never before, providing an entirely new level of 2-way interaction with your vehicle. 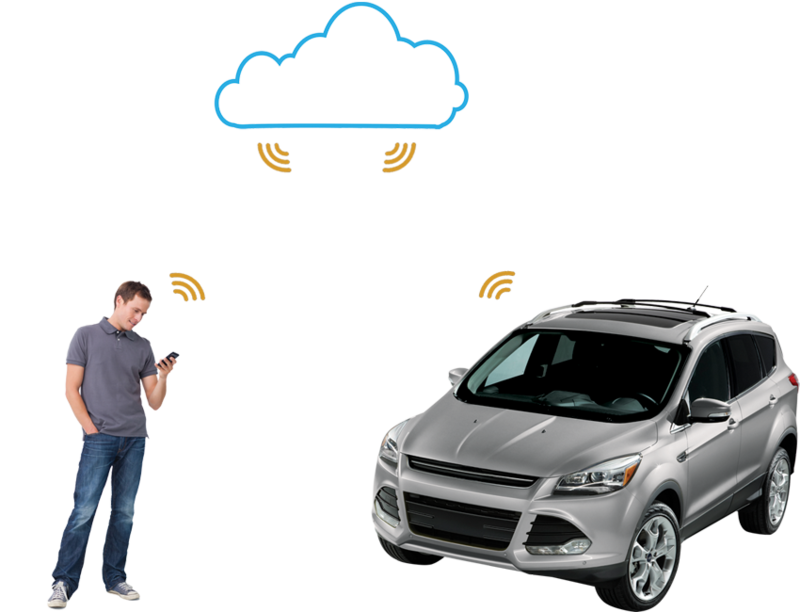 Connectivity is managed through our cloud services network linking car and app. Directed SmartStart 4.0 is tailored to work with your Apple Watch or Android Wear device.